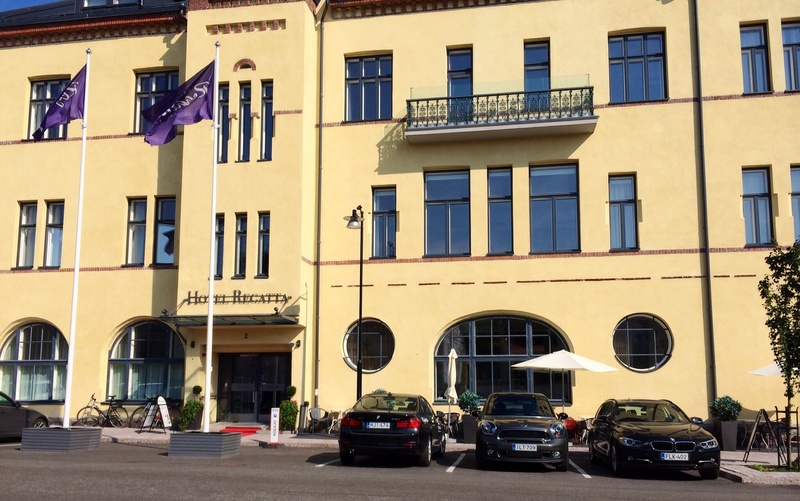 Regatta Hotel is a modern boutique hotel located in Hanko in the Finnish architect Lars Sonck planned Art Nouveau building from 1898. 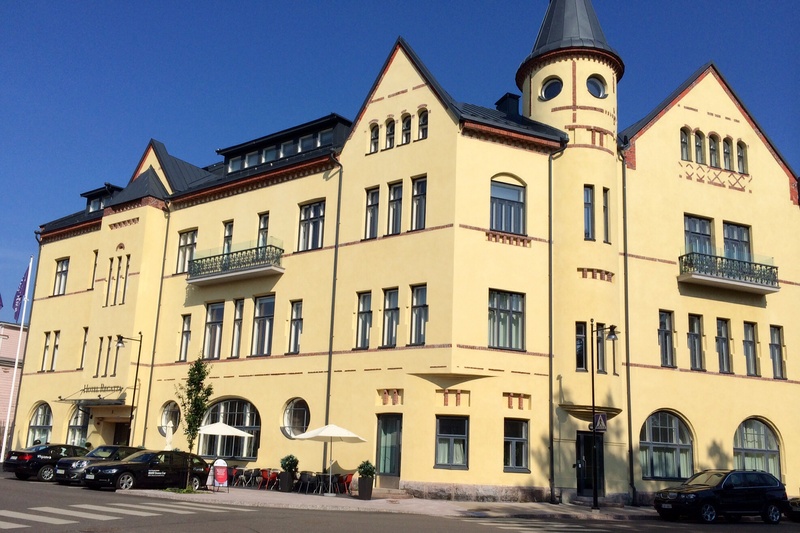 There have always been hotel business in the famous cultural building and in 2012 the hotel opened again after a complete renovation. Hotel Regatta has 49 different rooms, including 2 single rooms, 45 double rooms and 2 suites (Regatta Suite and Lars Sonck Suite). 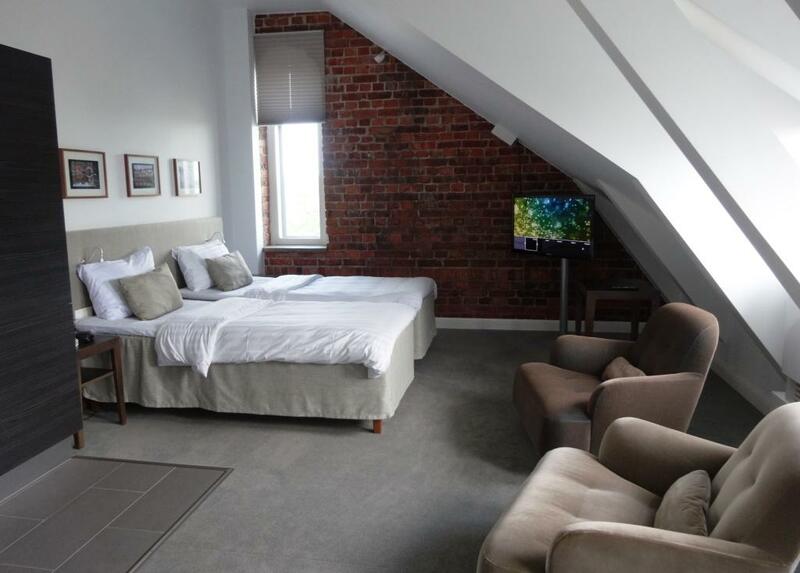 Each room has its own air conditioning, safe, LCD- TV film- and information-system, internal phone, kettle and hairdryer. The rooms are on the first to fourth floor and accessible by elevator or by one of the two staircases. This was our 2nd visit to Regatta, so everything was already familiar to us. We had Superior Plus room on the 4th floor with a nice view to the sea. Room itself was modern and cozy. In the summer small fridge would be useful, as there was no mini bar either. Bathroom was small, too small for this type of room. 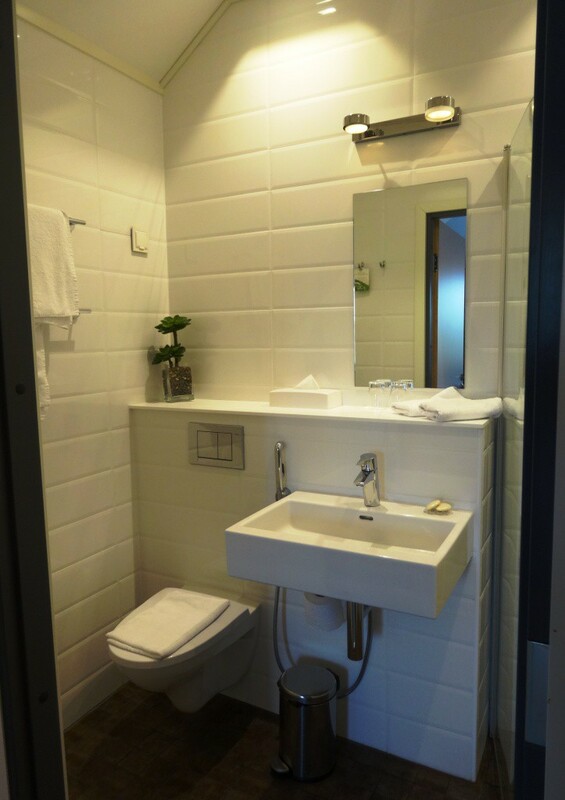 But same room level last time and the bathroom was superb. 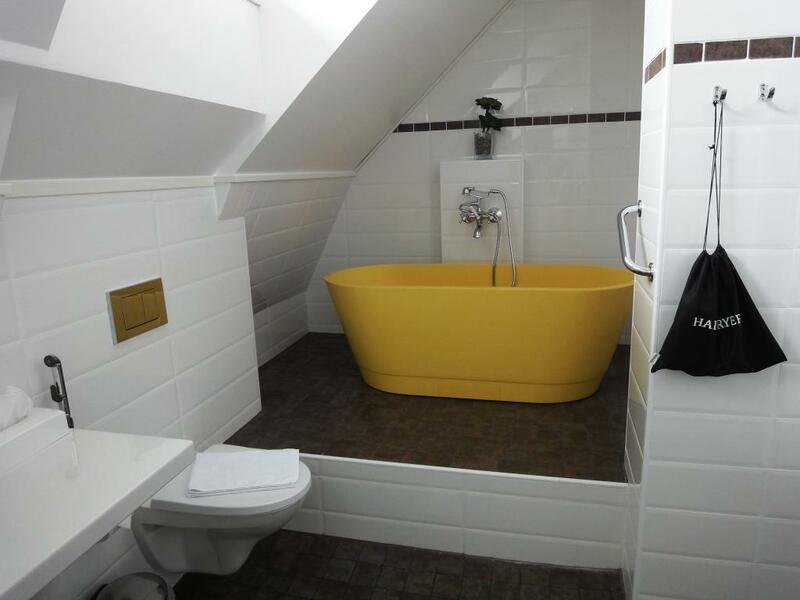 Take a look at yellow bath tube, which we expected to see also this time. In the summer terraces are best part of the public spaces. 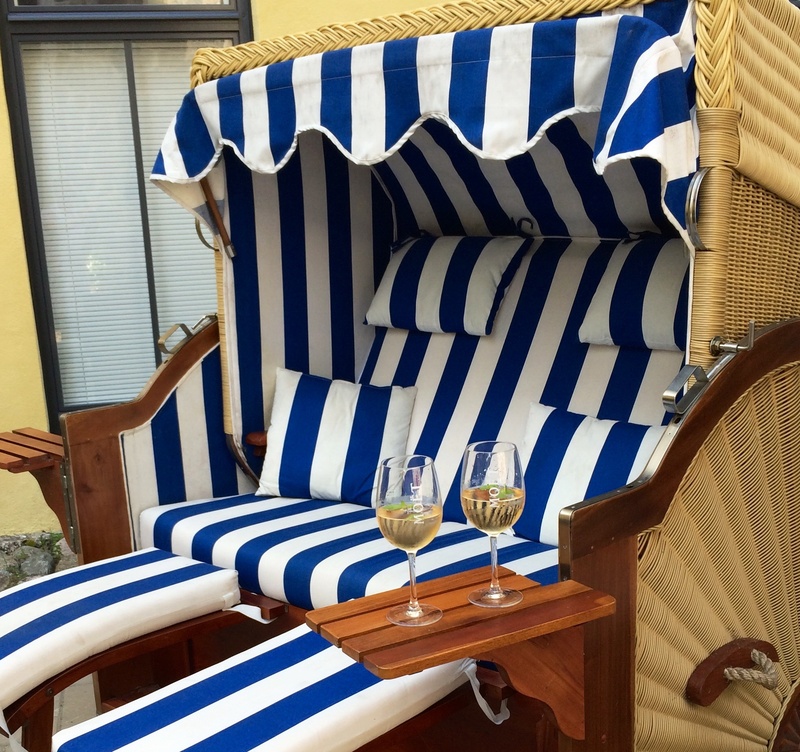 Patio terrrace especially with cozy chairs tempts you for glass of champagne. 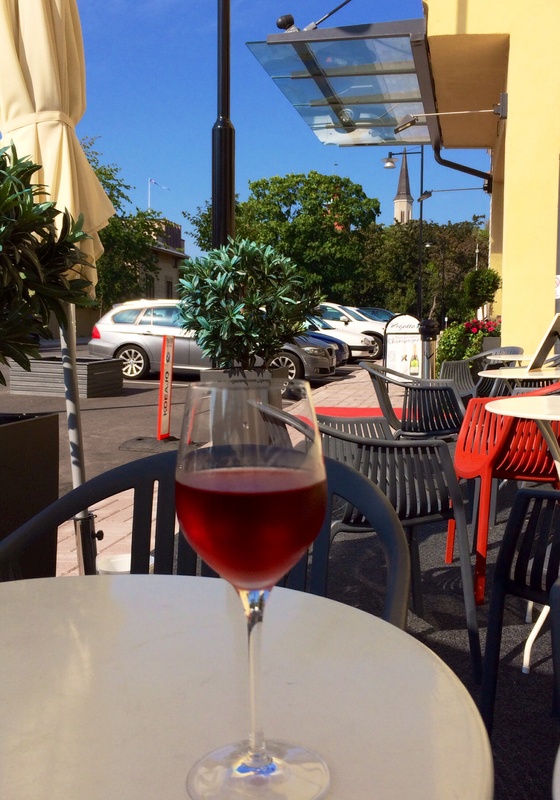 Terrace by the street is also relaxing, but unfortunately had one of the worst rose wines ever. Hotel does not have own dinner restaurant, as there are several nice restaurants nearby. In the winter time that might be deficiency, but in the summer you want to eat at some of the restaurants by the sea. 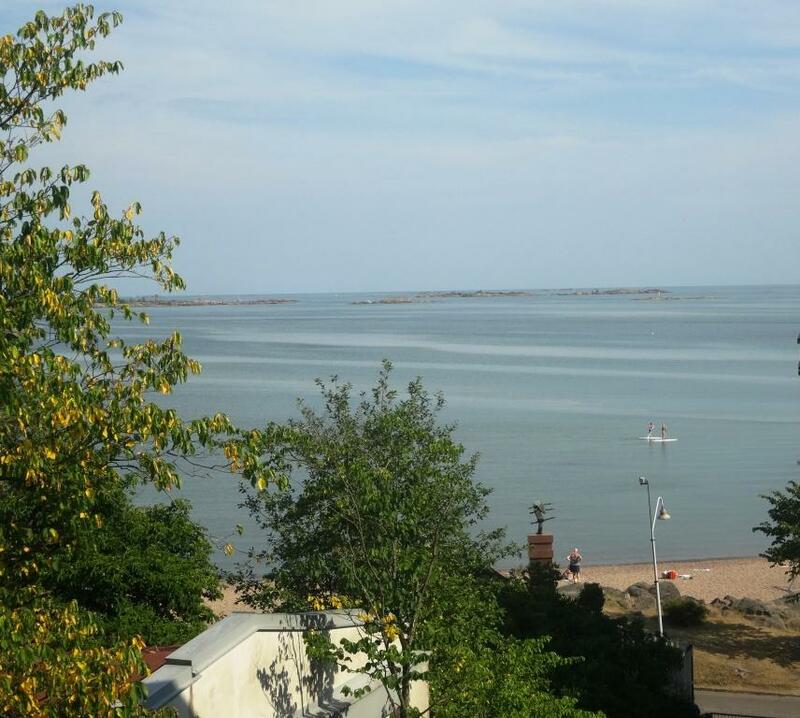 Hotel Regatta is the the best hotel or accomodation place in Hanko. Before it was renovated there was a big gap in that business. Only thing what I miss is the swimming pool, which was in front of the original hotel Regatta several years ago. The sea is 50 meters away but hotel swimming pool would complete luxury. With fridge and same bathroom as last time, room would have been 5+. As there is only breakfast room and terraces, public spaces is close to 4. But as the building is nicely built and athmosphere is luxorius with BMW test drive opportunity not forgetting local standards, overall grade is close to 5. 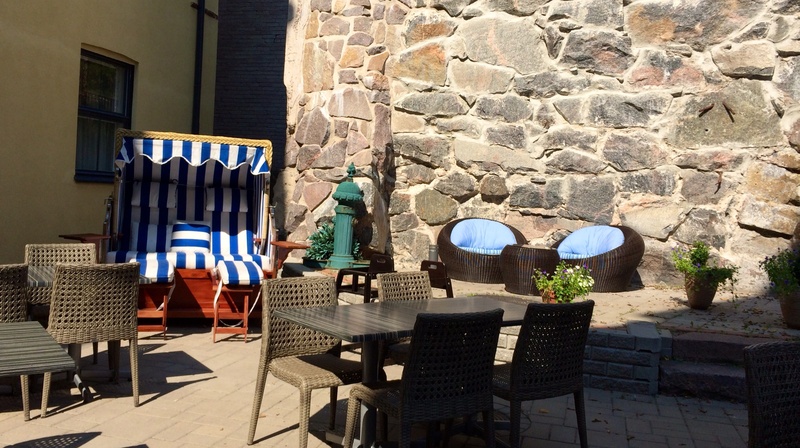 Must stay, if visiting Hanko. The room looks so inviting! 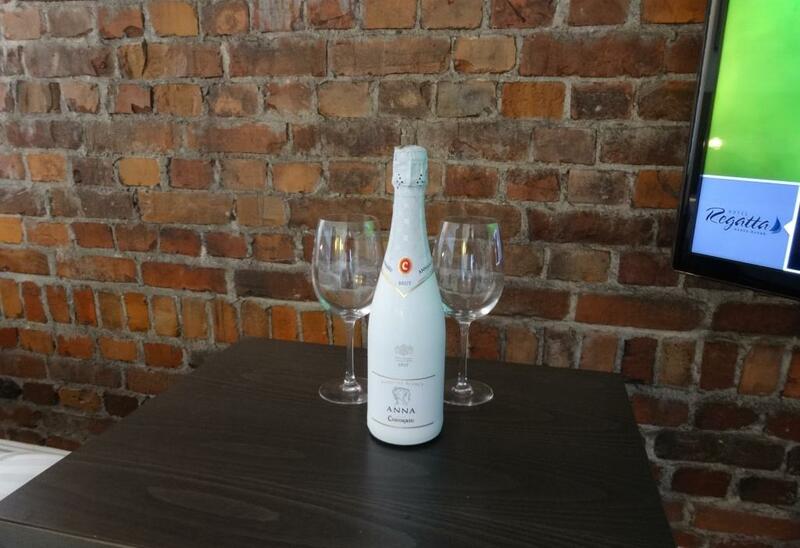 I like this sophisticated but clean design!